In this edition of Essentials, we've selected inspiring products designed around what moves you, your employees and your clients. 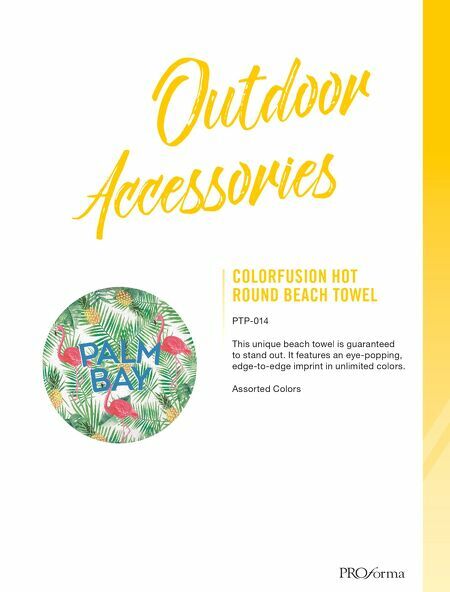 Encourage team members to explore the great outdoors, gift clients with the latest in mobile technology and boost your presence at any event, all while promoting your brand. Think of us as the marketing resource that has your back! 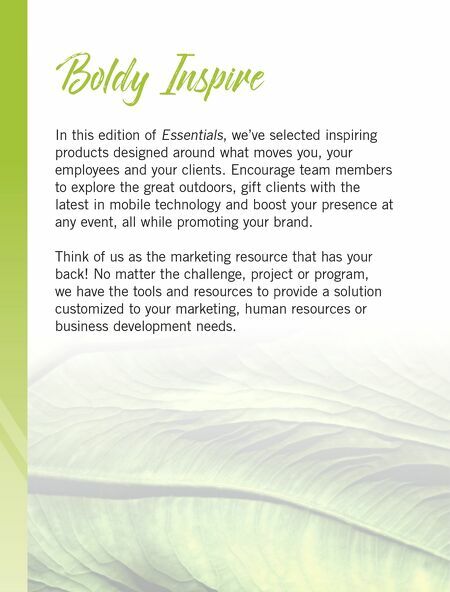 No matter the challenge, project or program, we have the tools and resources to provide a solution customized to your marketing, human resources or business development needs.